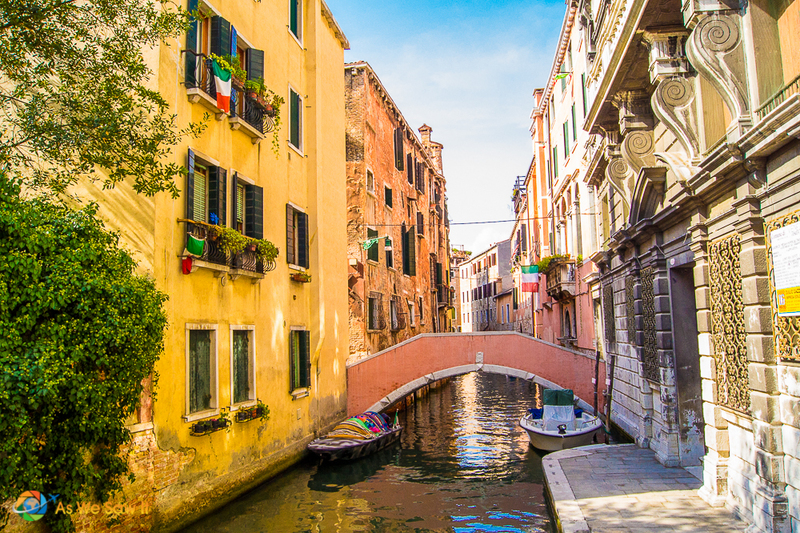 Grand Canal, St. Mark's Square, Campanile, Rialto Bridge … There is little doubt that romantic Venice — Venezia in Italian — is one of the European cities that are so iconic you might almost feel like you’ve seen it … even before you’ve actually been there. Until you've been there and realize: There is so much more to the city than its icons. One thing is clear: No matter where you go in the city, water is ever present. 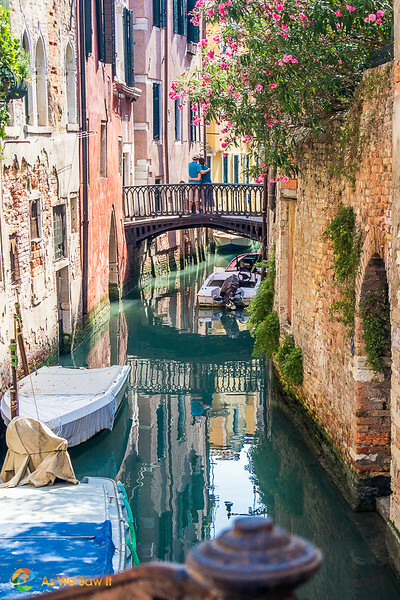 Truly, Venice would not be Venice without its picturesque canals and stair-stepped bridges. Many a visitor will wander down a street that ends nowhere but at the dead end of a canal, and that is part of the city's charm. 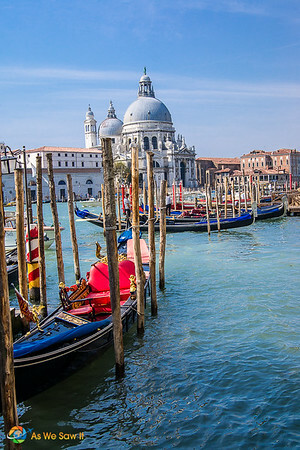 Yet, Venice is more than well-known churches, museums and landmarks. 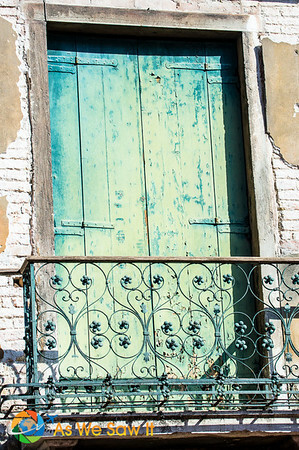 It is not just Carnival masks, Murano glass and Burano lace shops. 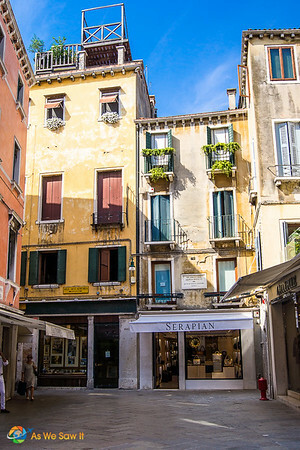 There remains a quiet part of Venice that has somehow managed to resist the chaos of its endless guided tours and eager souvenir-hawkers and still retains its own unique character. 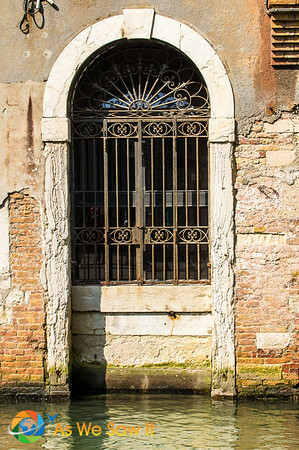 As much as Venice is winding streets, endless canals and narrow footbridges, Venice is also peeling plaster, streaked paint and metal rusting from centuries of rising and falling water. 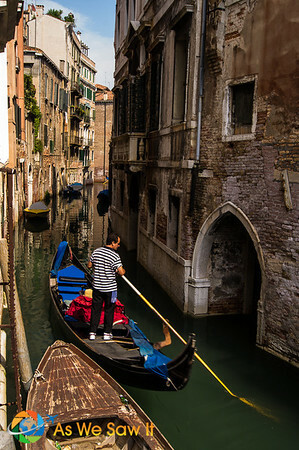 Venice is gondoliers in striped shirts and boaters, motor-boat ambulances and weather-beaten doors that open directly onto water. Venice is Moorish, Baroque, Renaissance and modern, all seamlessly blended together, a city that has become more than the sum of its parts. 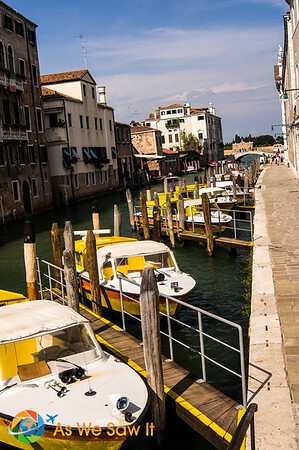 We spent an entire day in Venice with one single-minded goal: Let's get hopelessly lost. 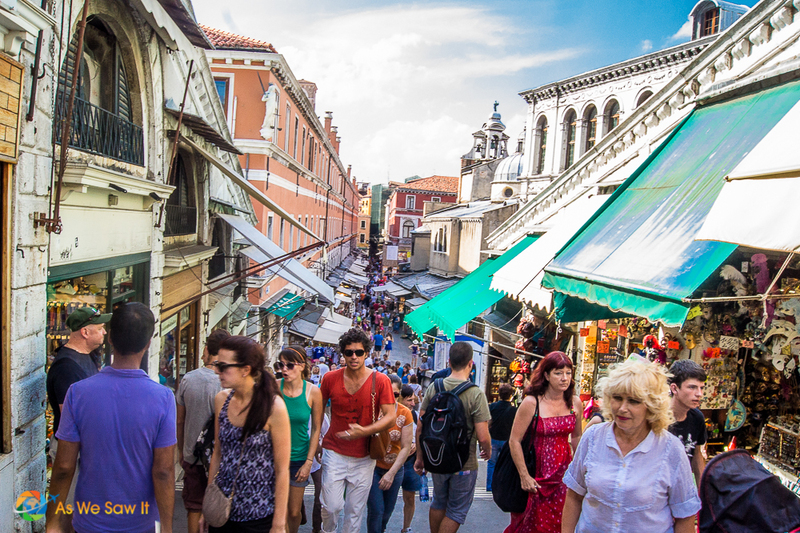 Our goal was to immerse ourselves in seeking everyday Venice, the one its citizens know. 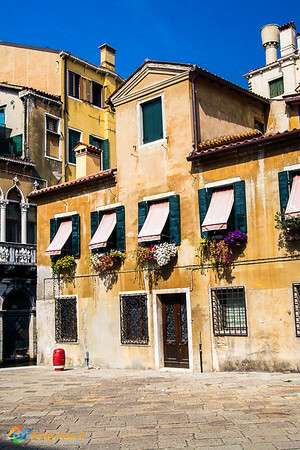 We would leave our maps behind and venture beyond the chaotic St. Mark's Square, full of its friendly pigeons and hordes of camera-toting sightseers. No, the crowds of souvenir shoppers was not for us. 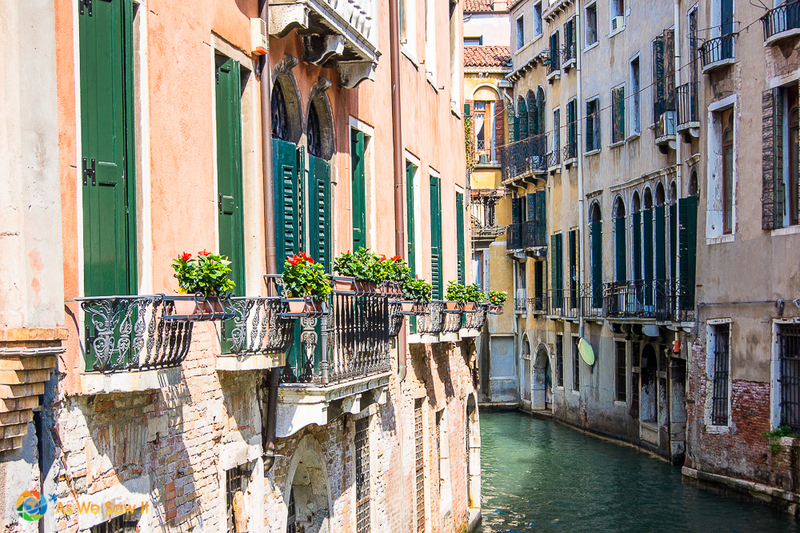 Rather, we envisioned Venice's quiet passageways, brightly-hued houses, closely shuttered windows and flower-laced balconies. 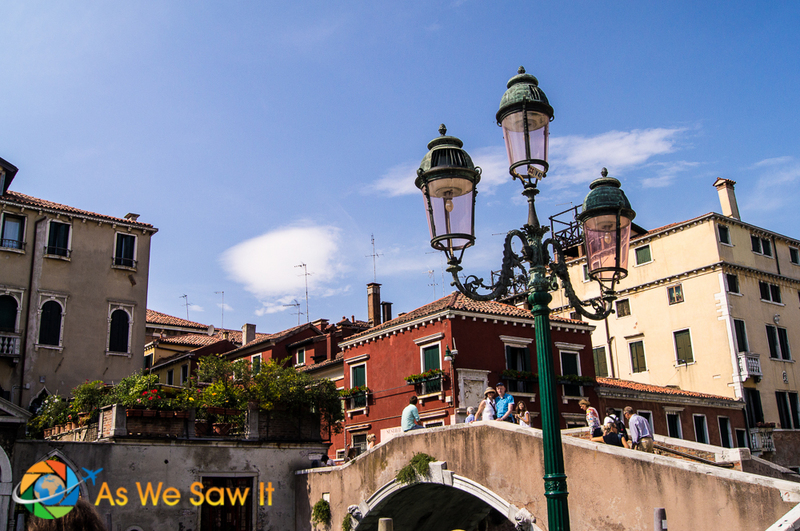 So we left the crowds of Rialto Bridge to meander through the city's passageways and over its many bridges, turning whenever and wherever we wished and finding picturesque parts of the city we hadn't expected. We weren't alone, of course; it is hard to be alone for long in Venice. At midday we made a man smile when we walked into a small place and asked if his osteria was still serving lunch in halting Italian. 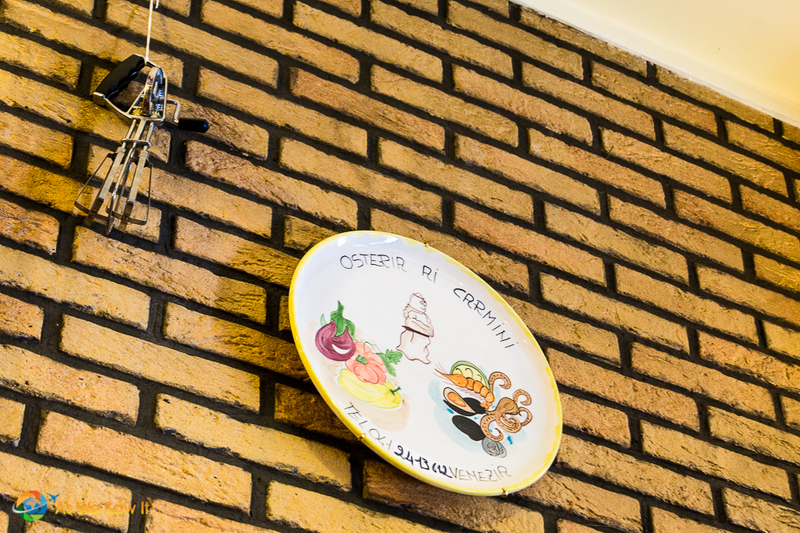 He made us smile in turn when we realized that his business catered to Venetians: The menu was written entirely in Italian and he wasn't charging tourist prices. After our delicious meal we ventured further afield and soon found town squares and residential neighborhoods we didn't expect. There, old men sat over a game of chess, housewives chatted on a bench, shopkeepers swept their doorways, energetic children raced home from their classes. Daily life went on, oblivious to the tourist activity going on only a few canali away. 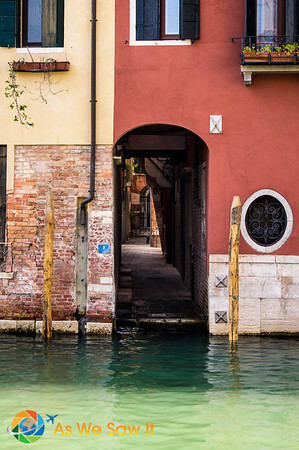 We had found what we were seeking: Life on Venice's terms. Thanks to the tourist hordes and lines we have yet to enter any of the city's famous museums or churches. Perhaps we will one day. 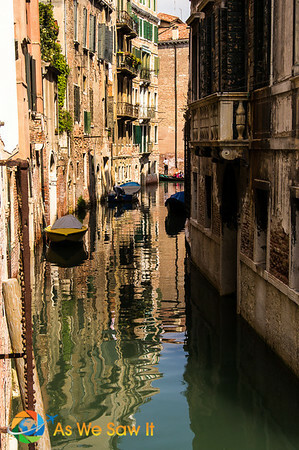 Until that day arrives, we will always have our own precious memories of our brief glimpses into Venice’s daily life. 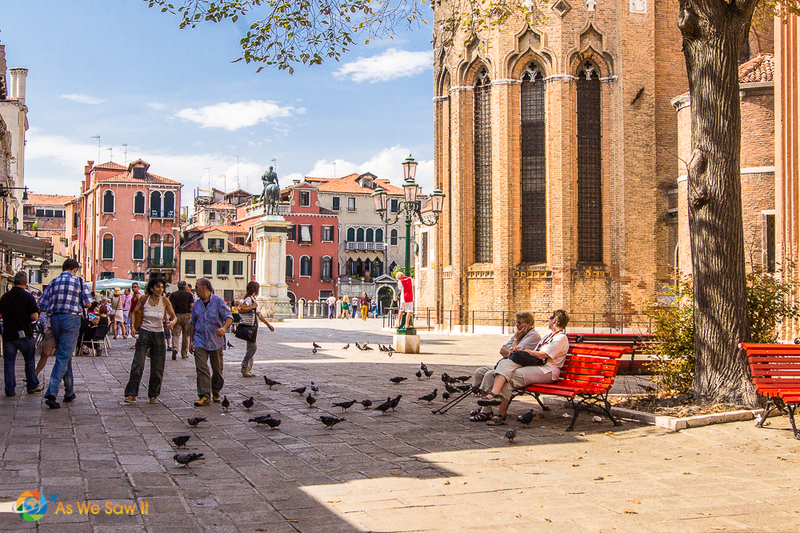 Here are a few more shots from our walk around Venice. Feel free to pin, of course. We hope you enjoy them. You can’t help but love Venice, but I have gotten lost there and you wouldn’t believe how long you can walk, walk, walk around those canals! Yes, and if you work it right those bridges can be a good workout as well! Thanks for the compliment, Vlad. Where do you plan to go on your road trip – do you mind sharing? Ah, is not hard to get lost in Venice! But for my son who has a very keen sense of orientation, we would have been lost every single time we stepped out of the house. But I’d love to get lost again in this gorgeous city. I don’t think I could ever get bored there. Fortunately, when we were there it didn’t rain at all. 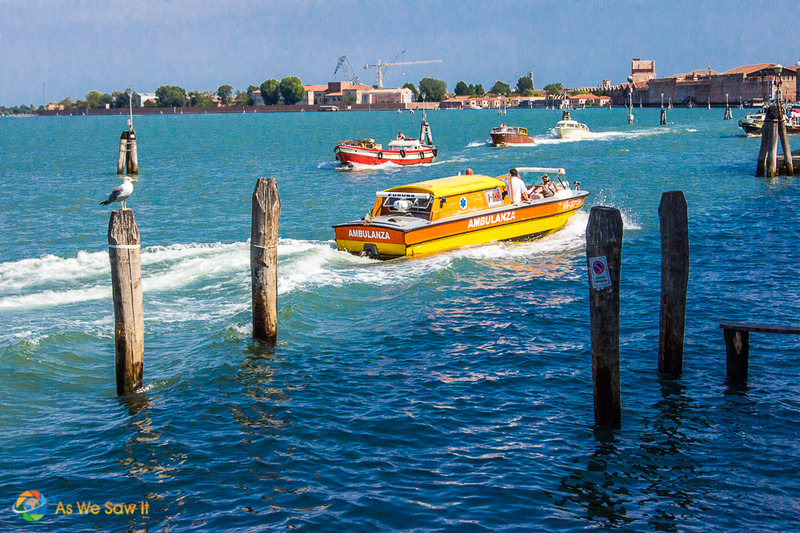 You’re right, Anda, it’s hard to get bored in Venice, especially considering that the lagoon has over 100 islands! I love Venice so much. We did a similar thing and we wandering with the intention of getting lost. We wandered the back alleys and crossed bridges for several hours, in the rain. It was a fabulous day, so enjoyable… and the best parts were the ones we saw without the crowds. Amazing! I’d imagine that Venice is pretty in the rain. Certainly the streets would be less congested with tourists…all of them spending their time in museums and churches. Beautiful collection of photos! I love Venice and it is one of my favorite cities. We’ve been twice and both times in November when there are I’m assuming a bit less people but without the gorgeous weather and flowers you had. I do agree that you really have to just wander and get lost. It’s such a fascinating city to discover what’s around the next corner. How was the weather when you went? 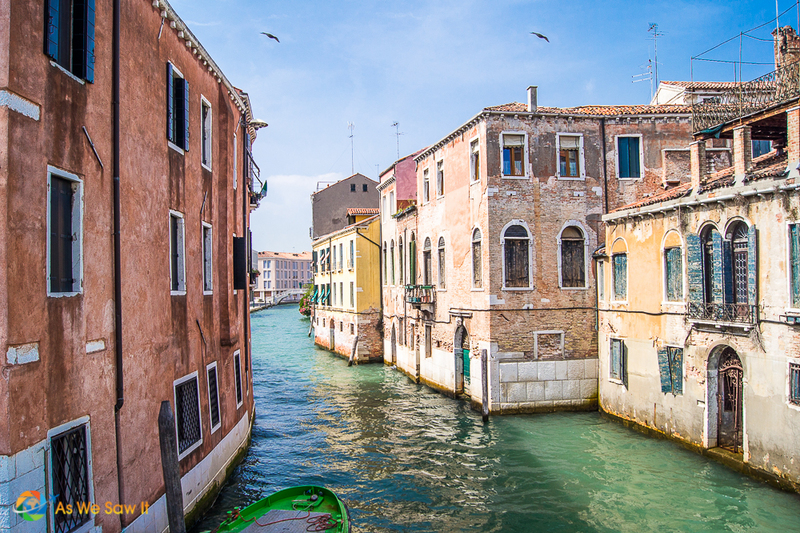 I will also be more interested in taking a look at the real Venice than at the Venice that “everybody knows.” For me, it is important to get to know a place beyond its main attractions. Lately, I have been trying to stay 3 or more days in a city in order to soak up the place. So true, Ruth, it’s important to go beyond the attractions! We try to squeeze the main sights into our first couple of days – after all, there’s a reason they are popular – and then like you, we spend the remainder of our time enjoying the culture and daily life. This is exactly the kind of day I love to have when traveling, especially the local lunch 🙂 Venice looks absolutely stunning. It truly is a wonderful place. No wonder it’s one of Italy’s most popular attractions.